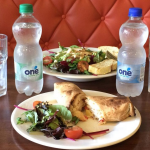 A new initiative by Galway Simon Community called “Supper For Simon” is inviting people to host a Come Dine With Me-style dinner party to raise vital funds for their services. The idea is simple; gather your friends, get cooking and ask guests to donate what they would have spent on a meal out in support of those experiencing homelessness in our community. The meal can be whatever you make it – a candle-lit evening in the comfort of your own home with a few close friends; a potluck party with colleagues at the office; or a garden barbecue with neighbours. Olivia Collins of public relations agency Food PR helped launch the campaign by hosting a Supper For Simon dinner in her home. 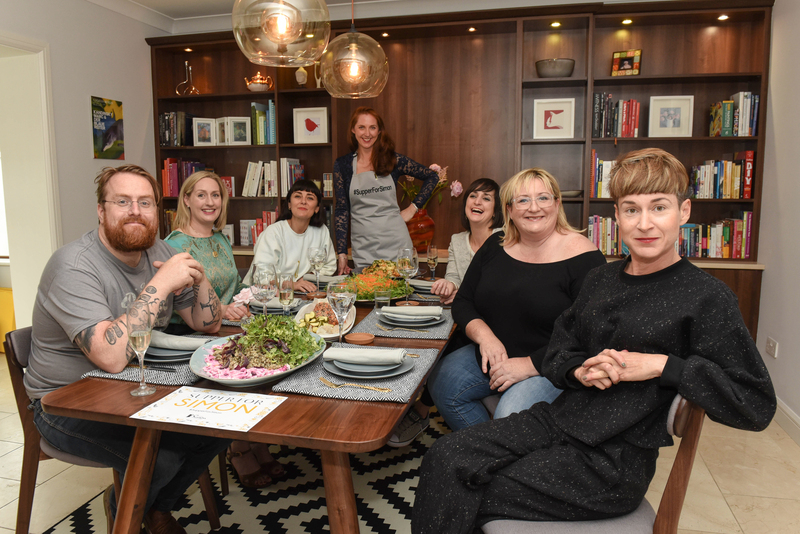 Her guests included Supper For Simon ambassadors and chefs JP McMahon of EAT Galway, Michelle Kavanagh of The Kitchen Café and Aoibheann McNamara of Ard Bia restaurant and The Tweed Project. The local charity, which works with people in the areas of homelessness prevention, housing and health and wellbeing, is aiming to reach 100 Suppers For Simon before the end of the year. To host your Supper, visit www.galwaysimon.ie/supper-for-simon to sign up and unlock your free toolkit which includes invites, recipes created by the Supper For Simon chef-ambassadors, hosting tips and more. The charity is encouraging participants to share their photographs and stories on social media using #SupperForSimon to help promote the campaign. For more information call Amy on 091 381828.